Built in 2007, 30 W. Oak houses 48 condos within its 22 floors. The location of the 30 W. Oak condo building is at the corner of Oak Street and Dearborn Street in Chicago’s Gold Coast neighborhood and well within walking distance to the popular stretch of Rush Street that’s home to Tavern on Rush, Carmine’s, and a variety of other fine dining and hot nightlife destinations. 30 W. Oak condos for sale or rent will have high-end kitchens with granite counter tops and stainless steel appliances, 10-foot ceilings, and a very spacious private terrace available with each condo. 30 West Oak allows residents to have a maximum of two dogs, with breed restrictions on Doberman Pinschers, German Shepherds, Great Danes, Pit Bulls, and Rottweilers, while other building amenities includes 24-hour door service and an indoor heated garage. For more information about 30 W. Oak condos for sale, give us a call today, or continue reading more about the building below! 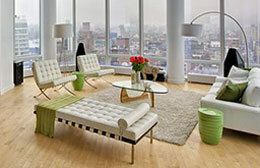 Chicago's Gold Coast neighborhood houses a wide-variety of high-end and high-rise condo residences for sale or rent. 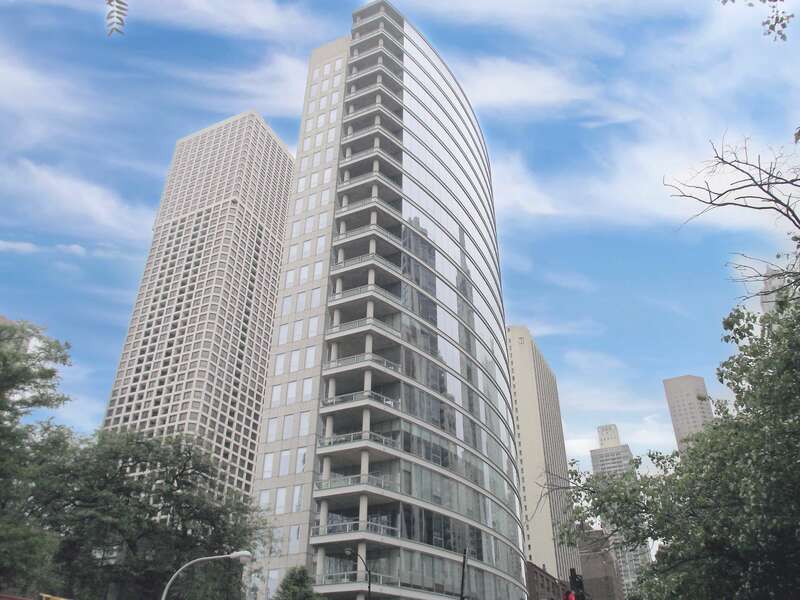 Other condos for sale or rent in the Gold Coast and Streeterville neighborhoods of downtown Chicago include 50 E. Chestnut, 250 E. Pearson Street, Waldorf Astoria Chicago, and 1155 N. Dearborn. Not seeing anything you like at 30 W. Oak? Check out other Gold Coast condos for sale, or call Gold Coast Realty today at (312) 280-9600 for help with your new home search!